Looking for the best Couriers & Delivery Service in Atlanta? $50/hour — Our base rate is $50.00 per hour with a one-hour minimum and 2.00 a mile. Holiday rates are double our regular rate. Distance — We service Jacksonville NC, Wilmington NC, & Atlanta GA area. We work within a 50 mile radius of each of our locations. Variable hourly rate — We accept debit/credit, PayPal, Square. Payment is due upon scheduling your service. If you are a VIP client and have purchased a package with us, you'll be invoiced at the end of the calendar month for any additional charges. Non disclosure — All information regarding clients of Express Errands & Courier is held in the strictest confidence and is not shared with anyone. Code of business — We only provide services that are moral, ethical, and legal. We reserve the right to refuse services deemed unsafe to the client, our employees, and our partners. After hour rates — There's an additional afterhour fee of $20 between the hours of 5pm - 12am, and $40 between the hours of 12am - 9am. Sceduling — A 24-hour notice is requested on all services; same-day requests will be accepted if scheduling allows. 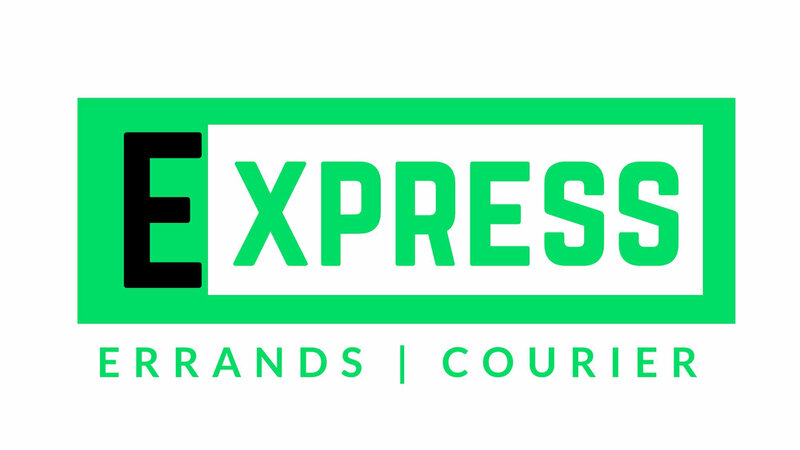 Insurance —Express Errands & Courier is a fully insured and boned company.